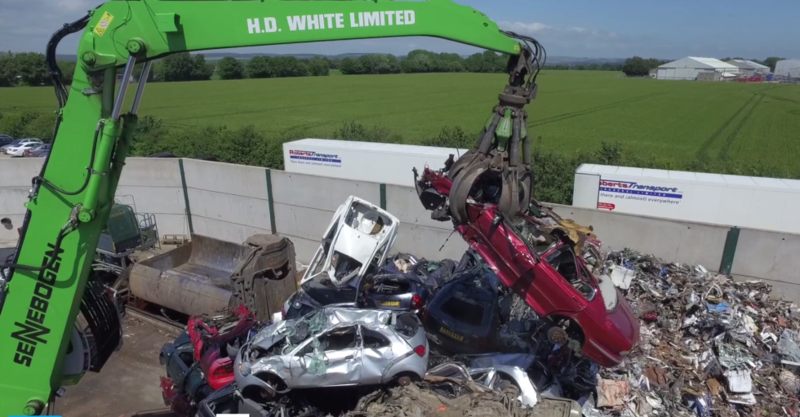 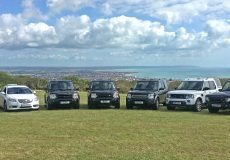 A Sussex metal recycling merchants has become one of the first in the county to embrace aerial filming to promote what it does – proving we can even make scrap yards look amazing! 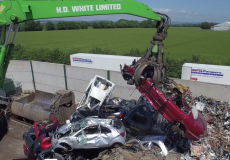 H.D White based near Bognor Regis hired Sussex Air Imaging to show off its large premises and demonstrate its access for HGVs and the process of recycling metals. 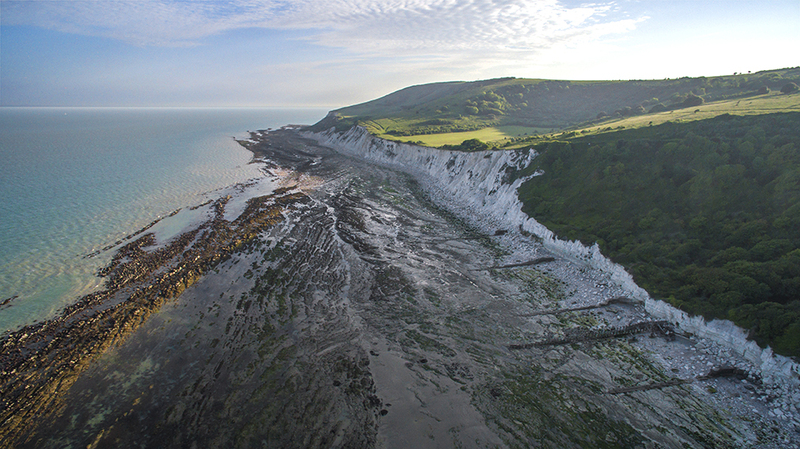 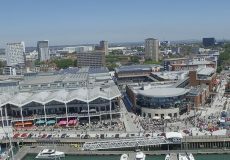 It was a challenge at first to imagine how we could demonstrate fully what H.D White does with the use of a drone, but as soon as we got into the air, we were amazing with how it looked.